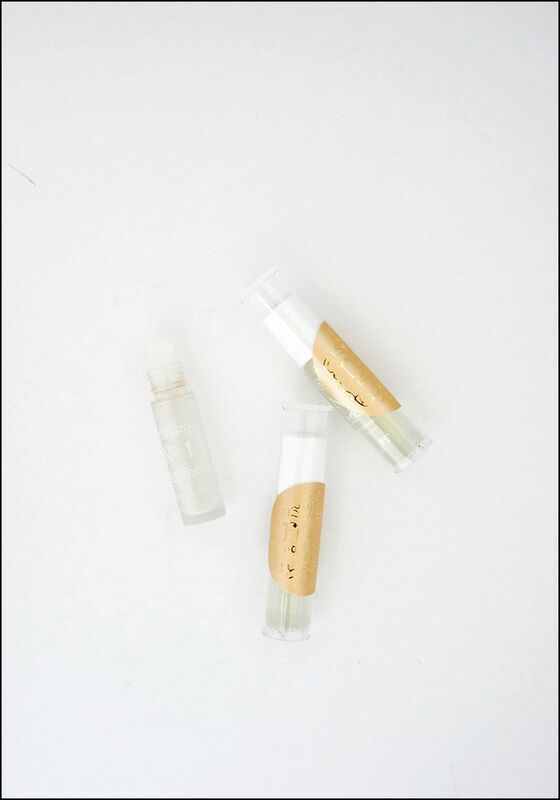 Bright and refreshing, these little roller-ball perfumes are perfect for everyday wear -- pop one in your purse and apply on the go! > No. 1 scent: Italian mandarin, Brazilian orange and french quince. 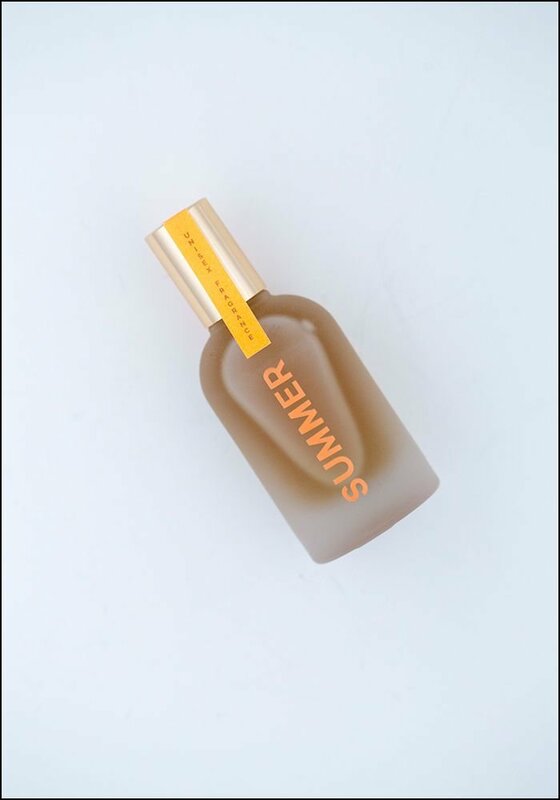 > Ames Soeurs scent: tamarind, grapefruit & cypress. > Handmixed in New York, NY.